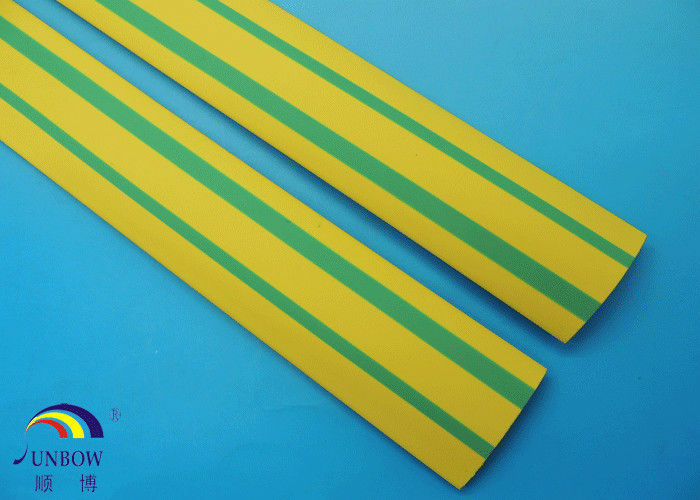 Yellow & green heat shrinkable tube is made from excellent yellow and green polyolefin material with special method. 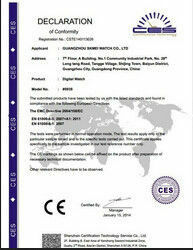 It has soft, flame retardant, environmental, bright color stand and stable performance. 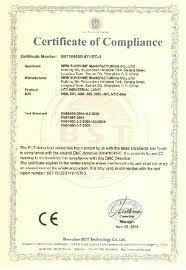 And it is mainly used in wire and cable conduit marks, electron, electricity, telecommunications, shipping, aerospace etc.